A backlash against Google has seen the introduction in France of an intriguing new device. 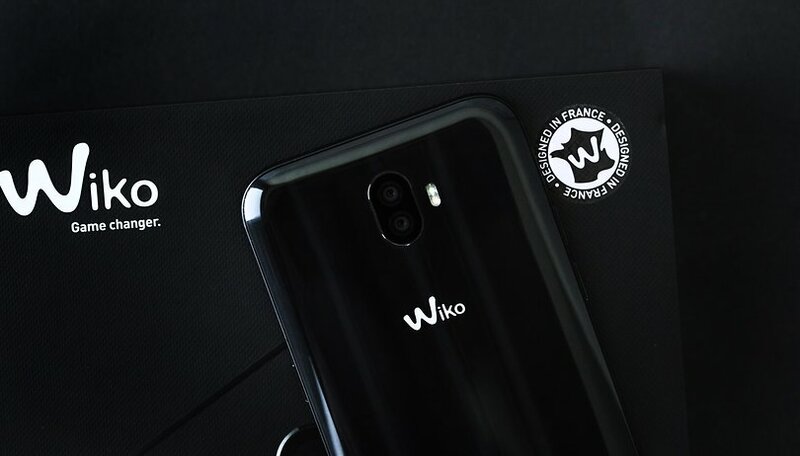 Two French companies, manufacturer Wiko and search engine Qwant, have teamed up to present a rather special smartphone: there is less Google in it. This is not a new phone in itself but rather a modified model, namely the View2 Pro Qwant from which the manufacturer has removed Google Chrome and uses the Qwant search engine. Of course, it's far from being a solution and you can't consider the device as a real anti-Google smartphone, but it's a first step in an interesting direction. As for the price, it is 179.99 euros, much less than the normal version of the View2 Pro that you will find on Amazon for nearly 300 euros. Tristan Nitot, Vice President of Qwant, explained that "this phone proves that Europe is not a digital colony". Qwant has always warned against Google's all-conquering strategy and invasion of privacy, allying with a smartphone manufacturer is a natural progression of this. Although, in the long term, we will expect much more because we must not forget that Google is far from being just a simple search engine, we find in this smartphone the usual suspects of Google services (in particular Maps and YouTube). It is interesting to recall that this alliance was made possible by the EU, before it imposed an antitrust fine on Google, manufacturers were required to pre-install Chrome and Google's browser. For Wiko, it is obviously a way of probing the market to see if anti-Google sentiment is high enough. What do you think of this small step? Would you like a totally Google-free smartphone? Nice step forward, but as long as this is Android, and nothing else is changed in its code, it is still 100% Google (because I can use other browser than chrome on any other phone). Just go with eelo. Or literally just AOSP and no gapps. Personally, gimme all the Google goodies. Keeping this device aside, I want to know more about Article 11 and Article 13. I'm happy to see efforts outside the mainstream surveillance capitalism models.